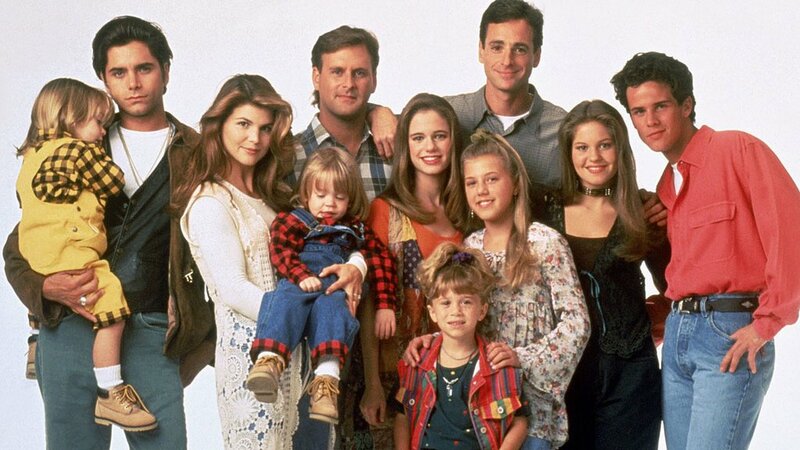 Netflix is reportedly in final negotiations for a 13-episode spin-off of “Full House” called “Fuller House“. The spin-off is said to focus on the “grown-up adventures of Candace Cameron-Bure’s D.J. and her lifelong best friend, Kimmy, played by Andrea Barber” according to TV Line. The report adds that stars Candace Cameron-Bure (D.J.) and Andrea Barber (her BFF Kimmy) will star in the series, with supposed guest appearances by Full House veterans John Stamos, Bob Saget and Dave Coulier. The original show’s creator, Jeff Franklin, will also executive-produce alongside former EPs Thomas Miller and Robert Boyett.